Simple, fast and HMRC compliant. If your mandation date is 1st April 2019, you must start following the MTD for VAT rules from the first day of your first VAT period that starts on or after 1st April 2019. HMRC has issued guidance to help you prepare. MTDfVAT is a simple, secure and affordable cloud-based solution to help you meet the new MTD for VAT filing requirements. *Note: Roughly 3.5% of VAT-registered entities with complex VAT arrangements will be mandated into MTD for VAT from 1 October 2019 instead. These include trusts, not-for-profit organisations that are not companies (including some charities), traders based overseas, those required to make payments on account and annual accounting scheme users. See the full list here. Who is MTDf VAT for? If you are UK VAT registered, you MUST comply with the new HMRC requirement. 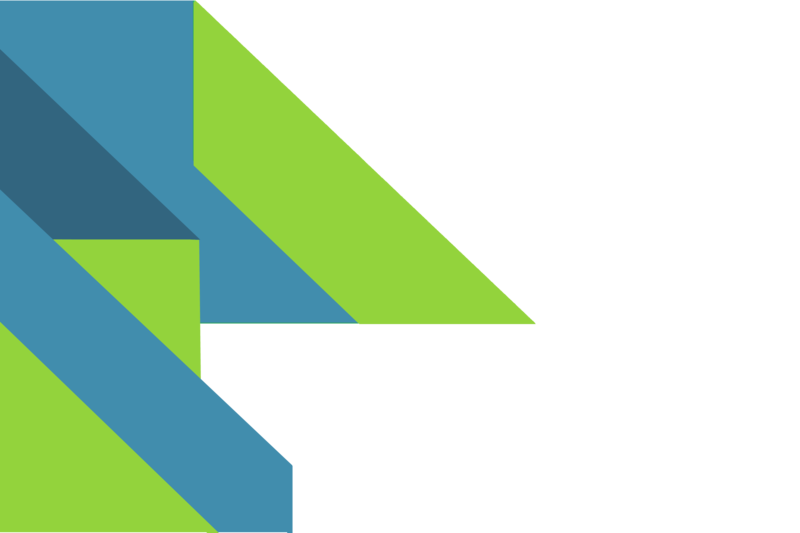 We have two versions of MTDfVAT: ‘Company’ for Limited companies, Partnerships and Limited Liability Partnerships and ‘Individual’, for Sole Traders. Simply choose your version on our purchasing page. After purchase you will be sent all the details you need to get started, including your VAT receipt, full instructions, and your secure login details to our online submissions hub. Our MTDfVAT solution takes minutes to set up, and comes with free email support, help guides and videos. Your data is safe & secure. 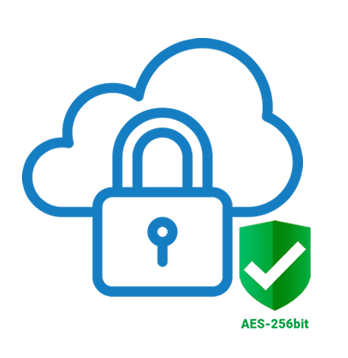 Our hub uses secure UK Amazon servers, over HTTPS strong encryption, user logins & strong passwords. Stay ahead of the changes – Buy your Annual License, with support, NOW! MTDfVAT is a VAT filing solution that provides an easy to use and secure system for submitting your VAT returns electronically in an MTD compliant format. You don’t need to be a techie, nor will it break the bank. 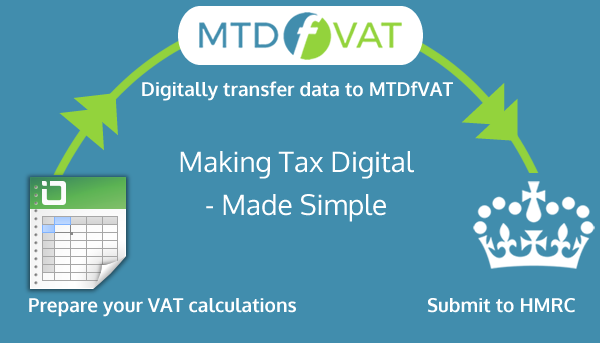 MTDfVAT enables Companies and Individuals (who are either Sole Traders or Self-Employed), to validate and submit their VAT data in an MTD-compliant format to HMRC, at the touch of a button. Works with all major accounting software, and is also Microsoft Excel spreadsheet friendly. Simply purchase a subscription, login to your online account, and start using the software. MTDfVAT is hosted on our secure, UK based cloud servers, using HTTPS encryption and enforced strong password logins. The service is available 24/7/365. 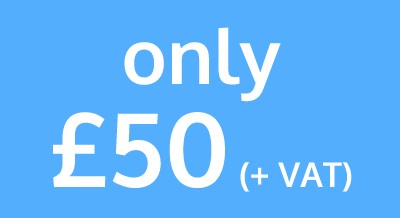 Low cost annual fee, with no hidden extras. The speed and simplicity of the service means it is your most cost effective solution. 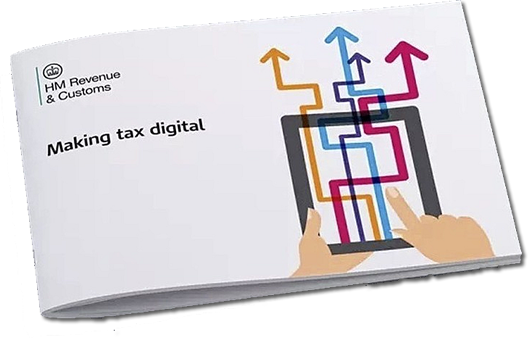 Produced and supported by one of the most reliable and well established providers of automated tax submission software in the UK. Free email support provided. Be Prepared for the 2019 Deadline! MTDfVAT software is a cloud-based, Software as a Service (SAAS) product. It gives handy MTD for VAT bridging software functionality to enable compliance, but also without disruption to your existing accounting system and processes. It will accept CSV imports from Sage and other bookkeeping packages and we are happy to test your output file to show you how it works. Don’t wait until the last moment, get compliant today.